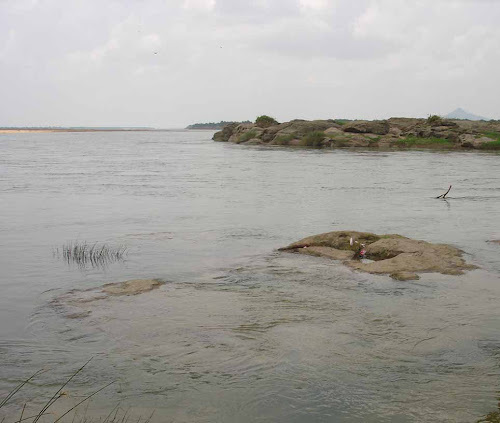 Manthani – A small village located on the right bank of river Godavari in Karimnagar District of Andhra Pradesh. Despite the smaller size of the village, it has a distinction of very highly educated and very successful community. 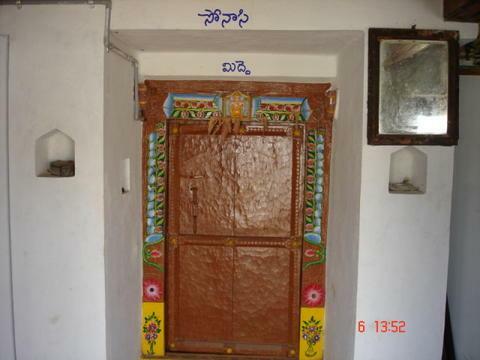 This “Manthani” community is so successful that its roots are all over the world and almost in every field..
Manthani is famous for many temples built during Kakatiya Period and some of even earlier times. 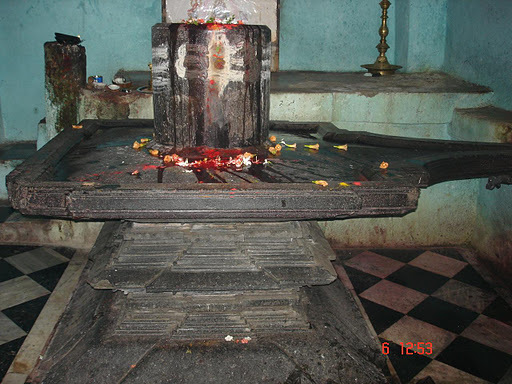 Lakshmi Narayana Temple, Seeleswara-Siddheswara Temple, Maha Lakshmi Temple, Omkareswara Temple, Bhiksheshwara Temple, Vinayaka Temple, Dattatreya Temple, Goutameshwara Temple, Sri Rama Temple, Saraswati Temple, Hanuman Temples (there are lot many of these) are among the temples that are located in all parts of the village..
Goutameshwara is the presiding deity of the Village and the Goutameshwara Temple as well. 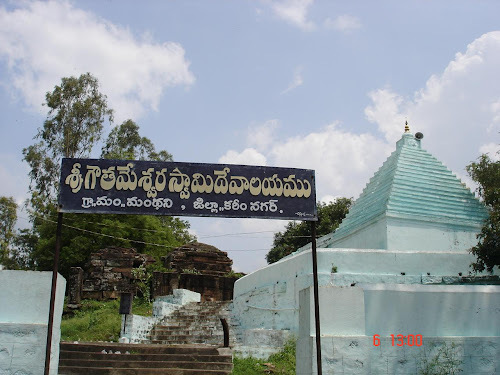 This temple is located on the bank of Godavari and is one of the grandest temples in and around the village..
Vedic Culture of Manthani , Festivals in Manthani culture, Other customs that are peculiarly stricter in Manthani Culture.. Sootakam, Punya Purudu are some of the customs that are noticed among Brahmin community in Andhra Pradesh and adjoining areas. But the custom that is followed in Manthani is peculiar to the village. The strictness, the fervor with which this custom is received in Manthani is quite noticeable.. In 1626 A.D. Abdullah Qutub Shah (1626-1672) became king of this region. His daughter was married to the son of Emperor Aurangazeb of Delhi and the Fort of Ramagiri and its surroundings were then given as Dowry to his son-in-law. . 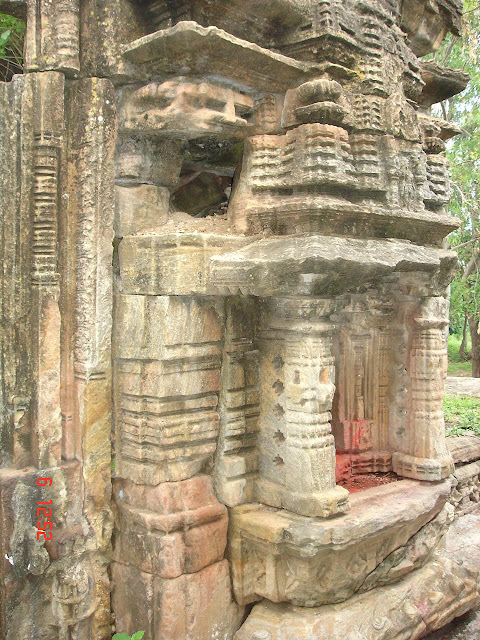 Recently a magnificent dwaram was constructed. Of late, there has been efforts to get the doors of the main sanctum sanatorium covered with silver sheets. Funds are being raised towards this project both from local and non?local devotees. 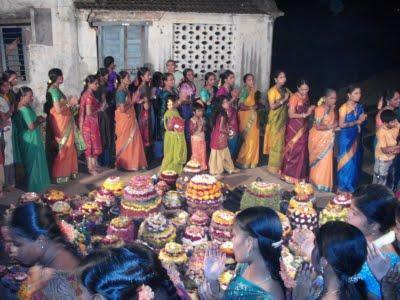 Besides regular bhajans, poojas and weekly poojas during Fridays, the Devi Navaratri Utsavams are main attractions among activities at this Temple..
Special Recipes are enjoyed during almost every festival and their season favour and smell is all over the village during the festivals. Every household prepares and relishes all these specified dishes for each festival. SRI VARAHALA BHIMAYYA GARI STATUE UNVEILEDED at MANTHANI BOYS HIGH SCHOOL ON 20TH DEC 2011. Such support surely gives us extra moral strength to bring out into light more and more about our own Manthani.